Nothing really to say other than check it out. They showed the dealers and someone snapped a pic. Very cool. Looks great. 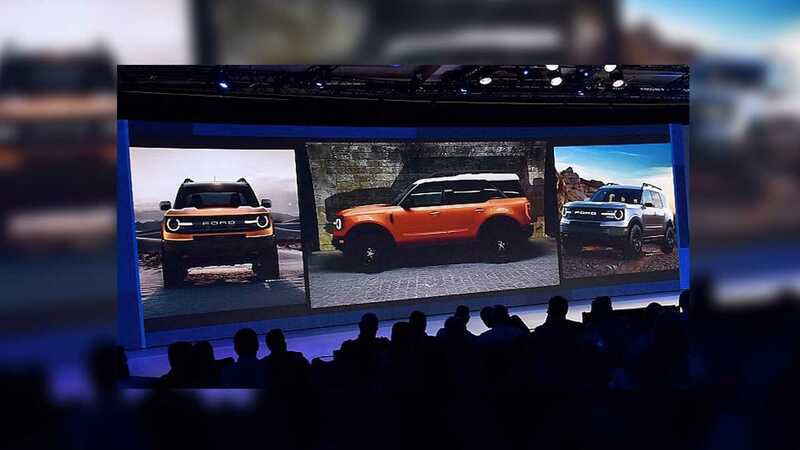 It's like if a Land Rover LR4, a Flex, and a Mini Cooper had a lil love child and it's damnnn nice looking. Is a very good looking vehicle. I dont believe this pic leak as a casual mistake. Whatever, I´m happy to see something new from Ford. I like it! Hearing a lot of hate on other sites and my brother swears it looks like a FJ, but I think it looks great. Eager to find out more. Plus that middle photo you see the shadow of what I assume is the Bronco. The only thing FJ about it is the white roof. My brother thinks everything looks alike. I have a black Focus and he swears it looks just like a Veloster. Of course! The resemblance between both vehicles is evident: both of them have 4 wheels! Last edited by falcon lover; 11-15-2018 at 02:53 PM. 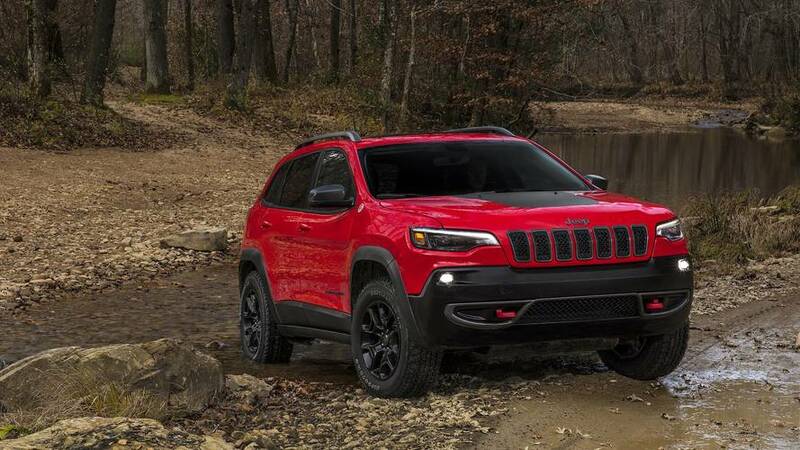 I think it's very cool and a great departure from the other baby CUVs, I hope that it's off-road cred is more Jeep than CRV. 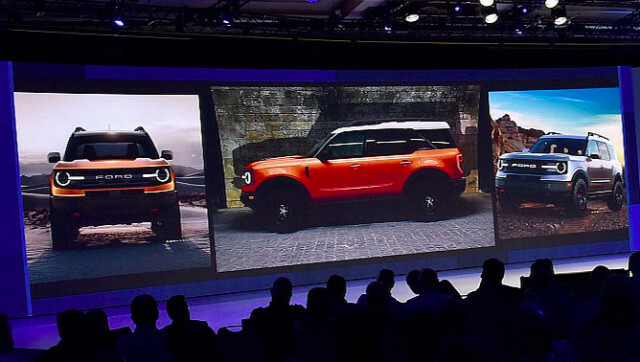 The baby Bronco's fat chunky tires and red recovery hooks sticking out of the lower part of the front bumpers tell me this will go against the Compass Trailhawk and/or Cherokee Trailhawk.